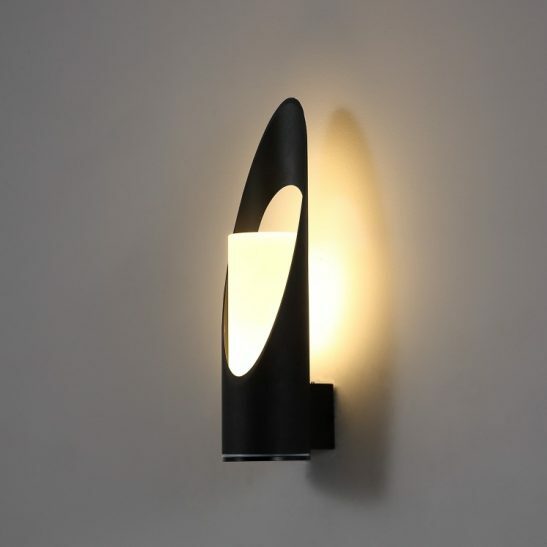 Exterior wall lighting provides safety for your home and provides a welcoming glow for any guest coming to your home. 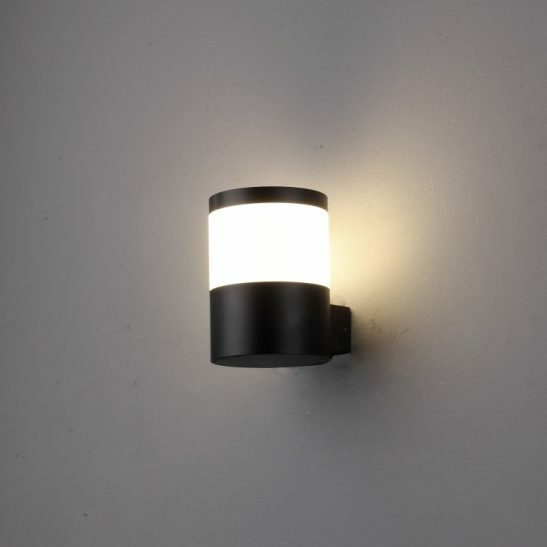 If you are looking for modern porch lighting for your porch, deck or patio then the LWA213 9 watt LED black outdoor wall light is worth considering. 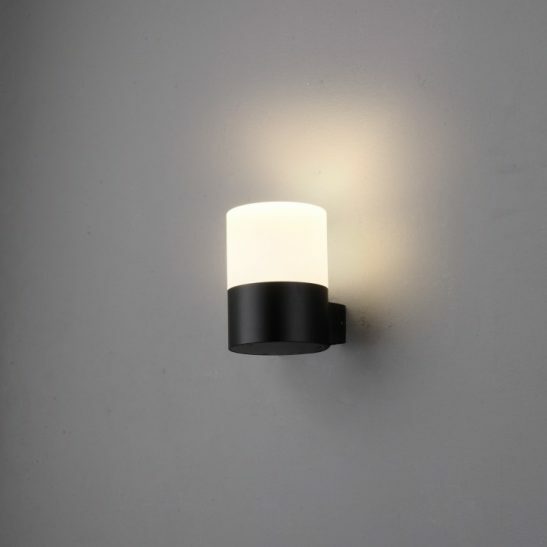 This outdoor wall light looks a lot like a short fat candle set inside a sconce and features a 9 watt CREE LED with an output of 800 lumens of light. 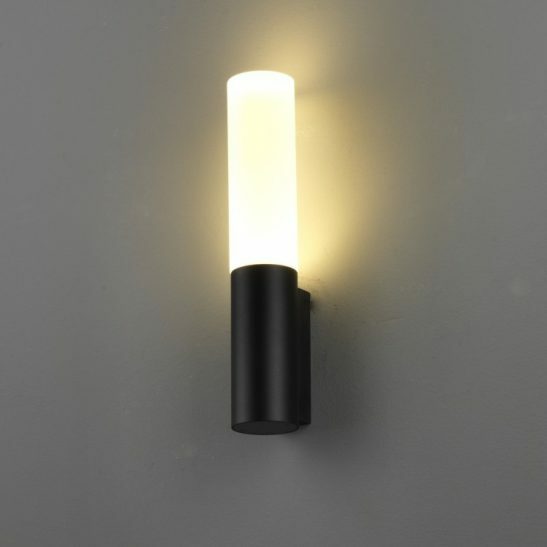 This modern porch lighting is made from high quality aluminum with a nice black finish and an opal acrylic diffuser. 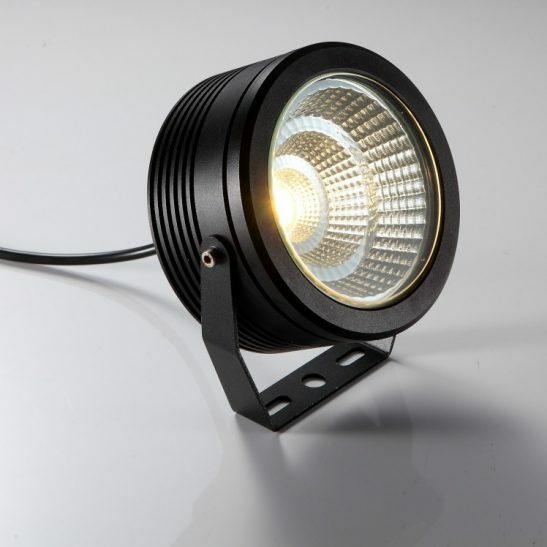 This light measures 140mm high and 122mm wide with the LED driver fitted nicely into the body case of the light. 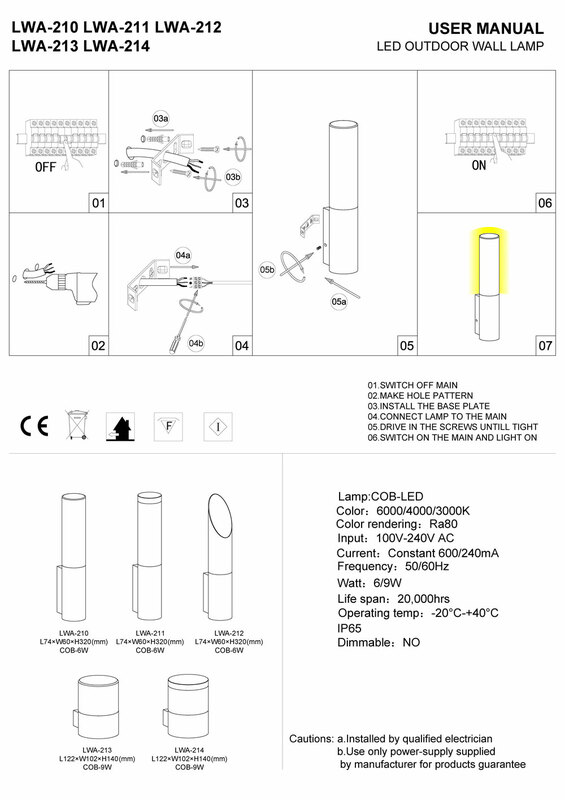 This light is rated IP65 making this light most suitable for porches, covered patios or decks. 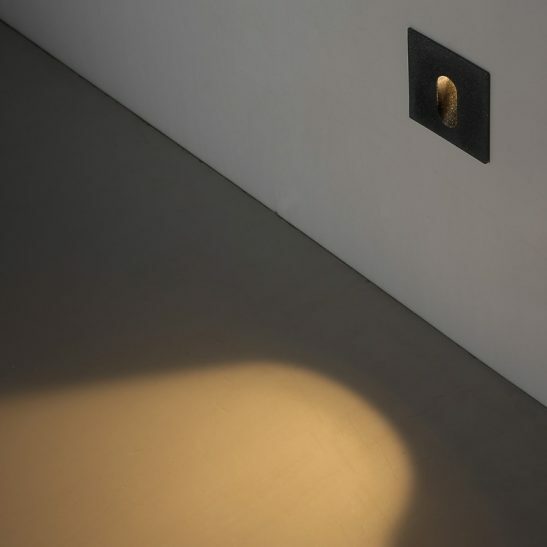 This light needs to be wired into your 110-240 volt electrical main and wiring the light should be accomplished by a licensed and experienced electrician. 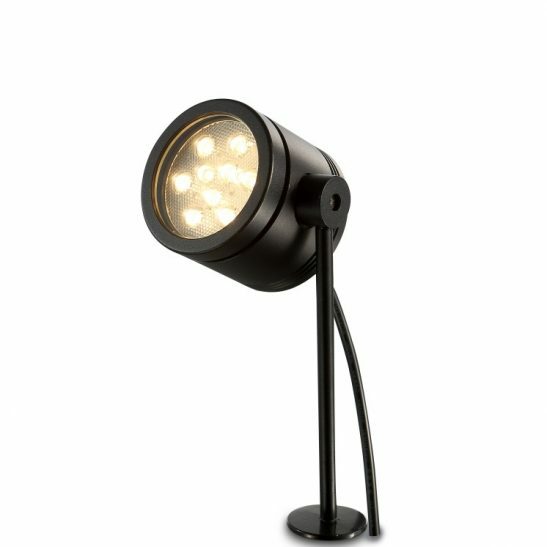 Designed to provide you with a minimum of 20,000 hours of maintenance free light. 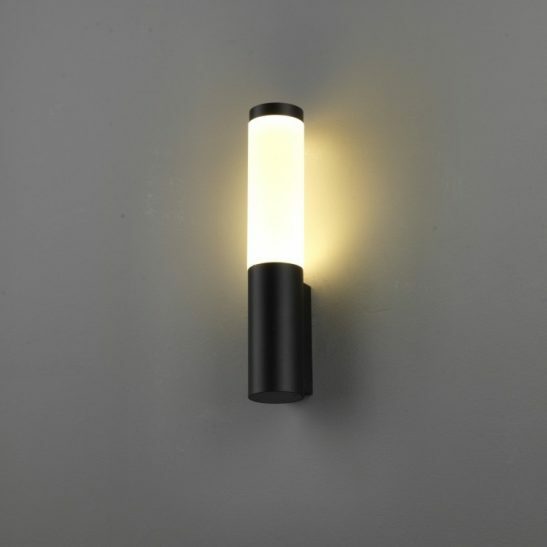 This modern porch lighting uses the latest LED technology and is highly energy efficient costing less to operate that more traditional lighting options that are available. 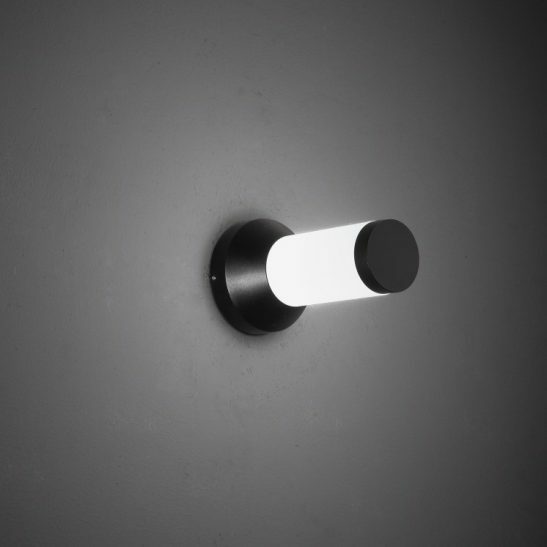 This light is also easy on the environment since the light is 100% recyclable. It also comes with a 3 year guarantee.